Cryptocurrency users and speculators have very few tools for hedging risk. Currently, a limited offering of cryptocurrency futures are the only way to do so. These futures are thinly traded, volatile, and limited in availability. 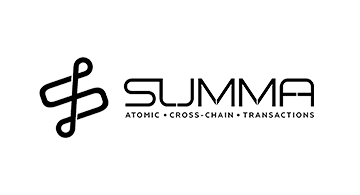 To combat the immense exposure that funds and investment companies have to extremely volatile assets, Summa has built the infrastructure that will enable a full offering of hedges by means of exposure to other assets both inside and outside the cryptocurrency ecosystem.